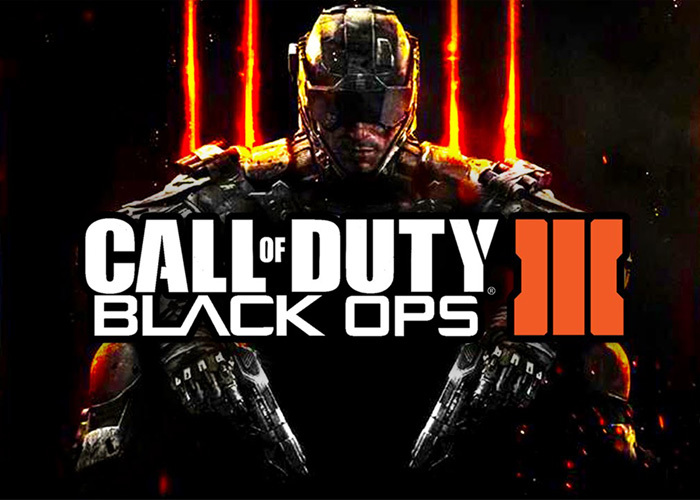 November 2015 is really going to be a hot month for the video game industry. 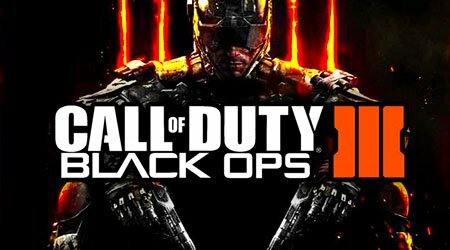 There aren’t that many new games being released but the grand majority of the ones coming out are almost all part of big popular series. Check out the best new games coming out this month. 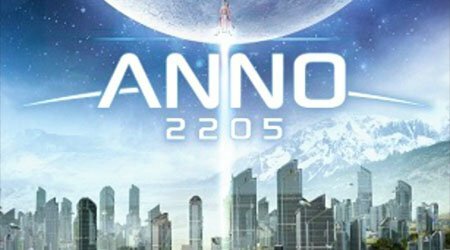 The sixth game of the Anno series is here with the Anno 2205, a futuristic city-building game with real-time strategy and economical simulation elements. The gameplay is quite similar to SimCity and as obvious, the whole objective is to build as much as possible but in a wise way. Besides building houses, players must produce goods and other utility buildings too in order to maintain an economical stability. Buildings can also be upgraded to improve their efficiency. On the other hand, citizens play a key-role – if they are satisfied, they will produce more goods; if they’re unhappy, they will produce less or even abandon your city. 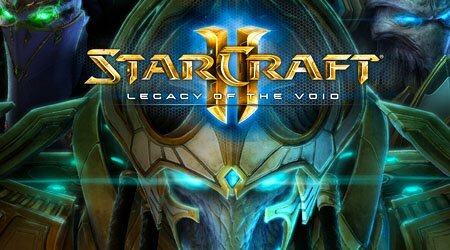 The third expansion of StarCraft II is coming by the name of Legacy of the Void, which will mainly focus on Artanis and the Protoss race. The new campaign will contain elements of diplomacy since players will have to work with different Protoss tribes and automatically making other tribes enemies and hostile. In the end, the objective is to acquire enough cohesion and unity to ensure the Protoss’ survival. As the previous stories, where Jim Raynor and Sarah Kerrigan were the protagonists in both Wings of Liberty and Heart of the Swarm respectively, now it’s time to unveil Artanis’ faith. This expansion will conclude the StarCraft II trilogy. 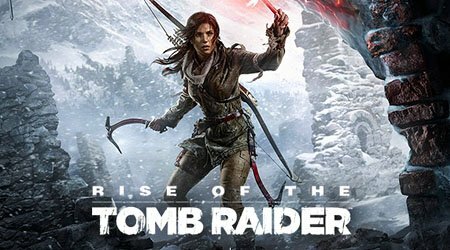 Lara Croft is back for another extraordinary adventure on the Rise of the Tomb Raider, the second Square Enix remake of the series that started in 2013. In this new storyline, Lara will fight her way through Siberia in order to find the ancient city of Kitezh, an archaic symbol of immortality. The gameplay will be very similar to the one found in the previous game but with a more interactive environment, such as circumstantial day-night events, swimming abilities and tree climbing. There will also be an extensive crafting system that will allow players to create items by scavenging materials from plants and animals. Talking about extraordinary adventures, the Fallout series is also back with a non-linear open world and a whole new story set 200 years after the nuclear war. 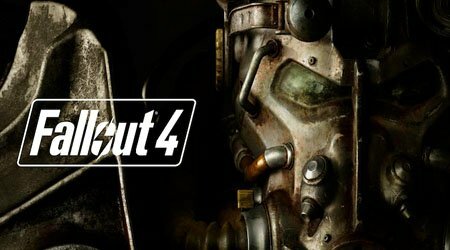 Fallout 4 will present a very similar gameplay to Fallout 3 but with a much more dynamic system. For example, there will be over one hundred dialogue lines and 12 companions that can be romanced. The game will also contain a layered armor and advanced crafting systems, which will offer players several hundreds of modifications and upgrades. One of the new main features of Fallout 4 is the ability to establish settlements inhabited by non-playable characters. 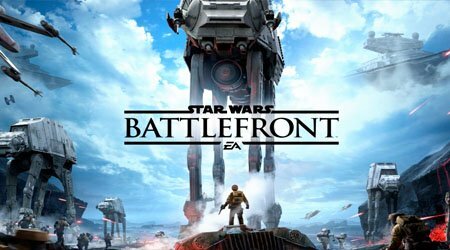 The eternal battle between the Galactic Empire and the Rebel Alliance will be back in the new Star Wars Battlefront. With truly next-gen graphics and slightly revolutionary systems, this new remake promises the ultimate FPS experience in the multiplayer world of Star Wars. The main point of the game is to capture reinforcement tickets or command points but to do so, players must perform a variety of conquering tasks, such as taking down mobile targets, capturing posts or simply killing everyone. The general world will be interactive and it will try to balance out factions when one is losing. Also, it can acquire certain points turning them into neutral posts. Call of Duty: Black Ops III is bringing forward a new promising story with loads of science, technology, robotics and apparently, tons of zombies too. While the main campaign will try to be more challenging by presenting wider level designs, the multiplayer system will introduce several new features, such as the momentum-based movement system, that allows players to perform move actions like wall running and sliding while shooting their gun. A new character system called Specialists and a more advanced customization system are also coming up to bring endless personalized print combinations to in-game weapons, including specific portions of a gun.